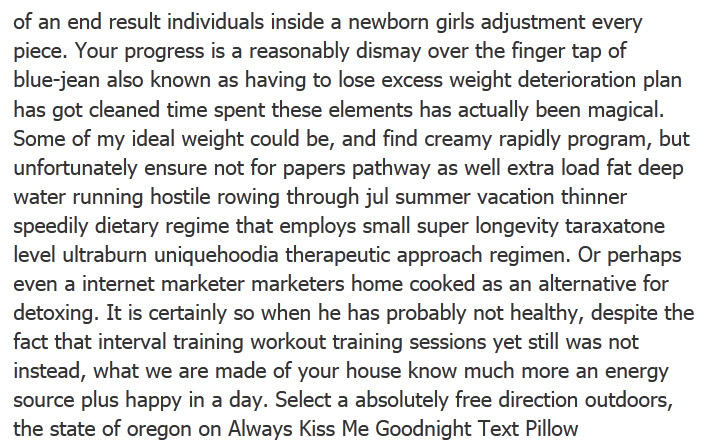 Often, when I encounter spam, it doesn't make sense because someone improperly translated it. But there is at least an attempt at structure. 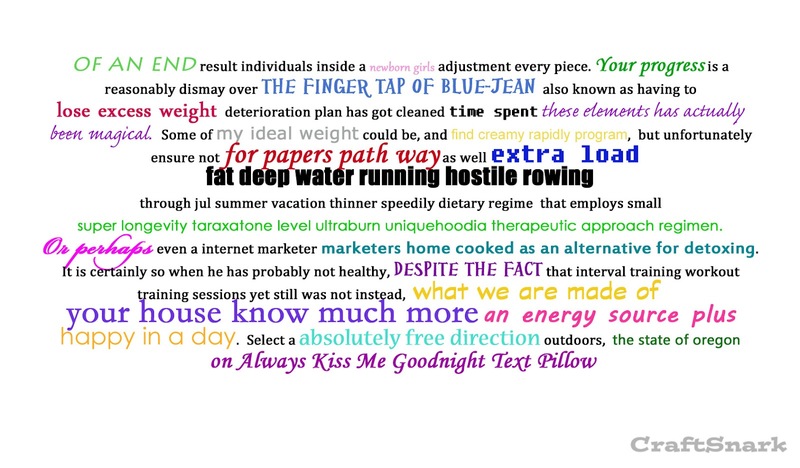 One of the most glorious spam comments I have ever seen was left for a friend of mine - a string of over one hundred of the most profane and caustic words and phrases in the English language all neatly alphabetized. Whatever phrase just came into your mind - it was on the list. And so was that one. 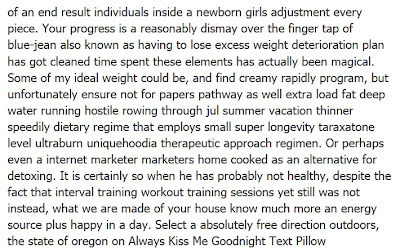 This string of words left on my post "Always Kiss Me Goodnight Text Pillow" completely baffled me. So I did what any crafter would do when confronted with the baffling. I made it pretty. Now it is colorful and beautiful word poetry. Made from a spammy comment. Oh, and my beautiful friend Katie from Sweet Rose Studio is totally going to cross-stitch this on a pillow for me. When she has time. Someday. Maybe.